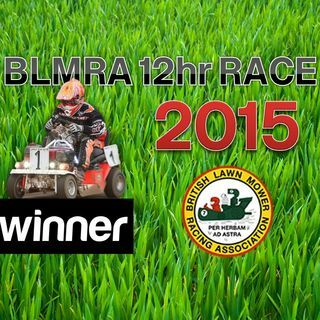 Enjoy the build-up, start and first few hours of the 2015 BLMRA 12hr Race from Five Oaks, Commentary by Jake Sanson, Ben Constanduros and Adam Weller. ONE HOUR DOWN - NKG leads from CKB Luxembourg with Who's Racing 3rd! Message us through the broadcast! Who are you cheering for? Who's going to win?!! Ciao! We hope you're enjoying the coverage!